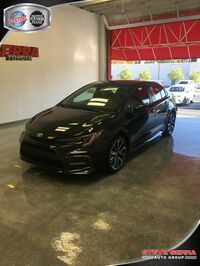 The redesigned 2020 Toyota Corolla has arrived at Serra Toyota in Birmingham, AL. 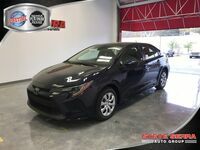 The Toyota Corolla continues to be one of the best-selling sedans in the business, and with game-changing updates to the car’s platform and standard offerings, we don’t think that is going to change any time soon. 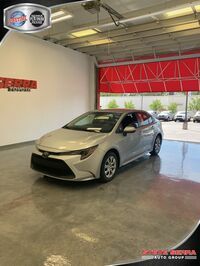 The 2020 Toyota Corolla boasts additions that many car shoppers have been asking for including Apple CarPlay and Amazon Alexa compatibility that makes it easy to seamlessly connect a smartphone to the Toyota Entune 3.0 infotainment system. 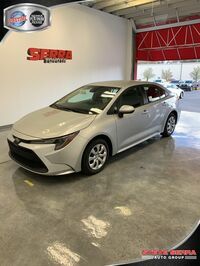 The new Corolla is also equipped with an updated active safety package including two brand-new features: Road Sign Assist and Lane Tracing Assist. 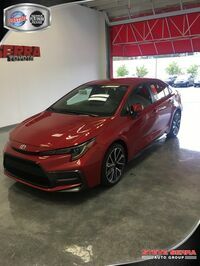 Browse the 2020 Toyota Corolla inventory available now at Serra Toyota in Birmingham, AL using the link below or keep reading to learn more about the 2020 Corolla lineup and updates. 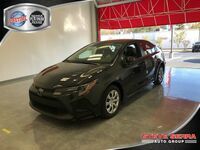 We don’t think you will be disappointed. 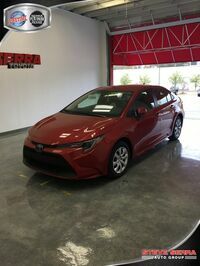 What’s new on the 2020 Corolla? 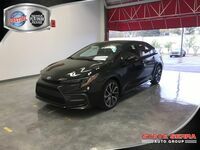 The updates to the 2020 Toyota Corolla are very similar to the updates drivers saw on the 2019 Toyota Corolla Hatchback last model year and include interior and exterior design enhancements, increased active safety in the form of Toyota Safety Sense 2.0, increased connectivity, and a new TNGA platform with new powertrain options. 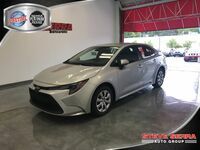 Car shoppers interested in the new 2020 Toyota Corolla can find a variety of trim levels and configurations available for same-day test drive appointments, lease, or purchase at Serra Toyota in Birmingham, AL. 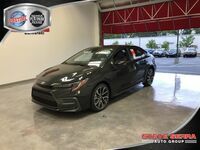 Connect with our team at the dealership, by phone, or online using the form below to let us know what we can do to help you during the research and purchasing process.